What is it: Perfect brows give you instant polish. 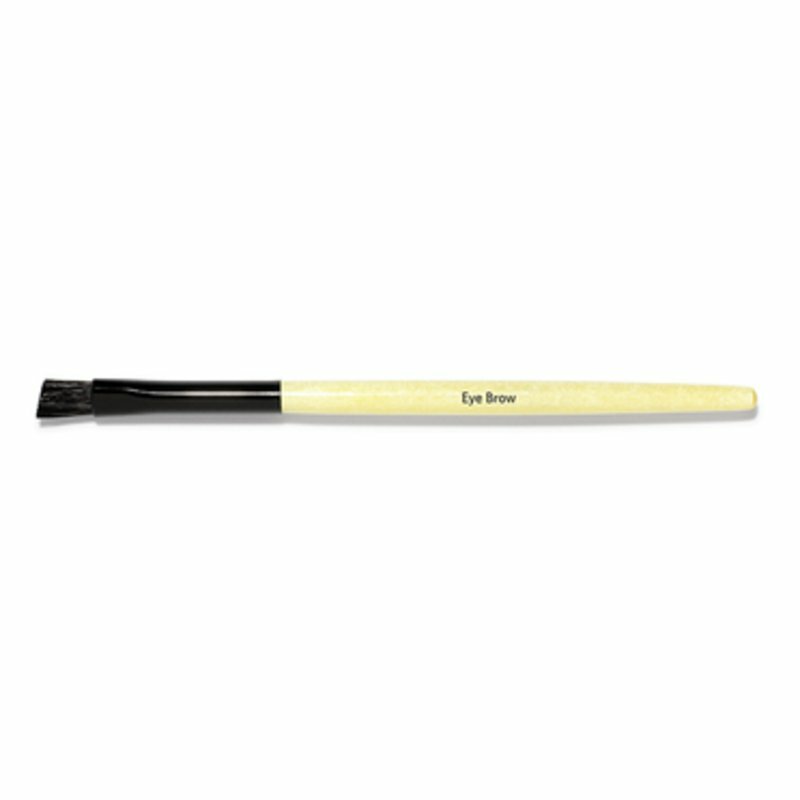 This angled brush was designed especially for shaping and defining eyebrows. Who is it for: Anyone looking to frame the face with defined yet natural-looking brows. Why is it different: A professional tool, it gives you maximum control and precision, making it easy to create beautifully defined brows. How to use: Use to apply eyebrow makeup along your natural brow line and then blend for a perfect finish.